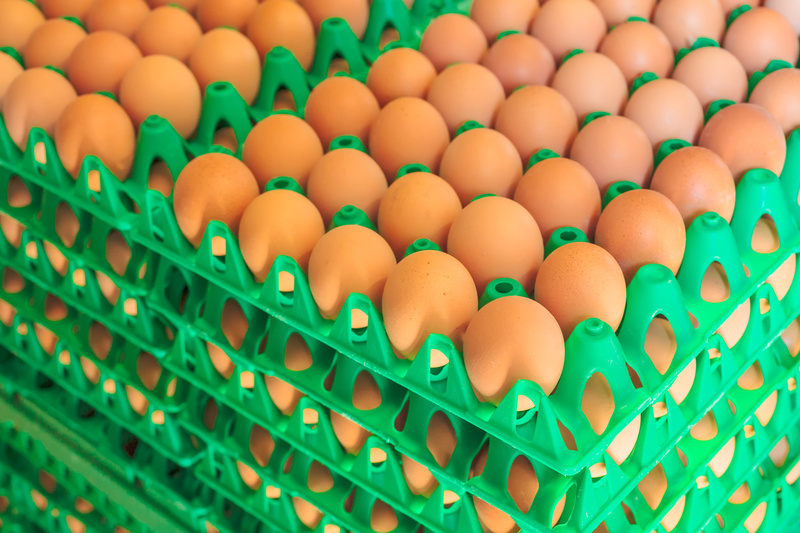 We strive to provide our customers with the highest quality of fresh specialty egg products and the highest standard of excellence with honest customer service, while providing our community with a sustainable work environment and our family farms a financially stable business opportunity. What makes our eggs special? We raise our hens from the very first day they hatch. By adopting the best animal husbandry practices into our standards we are able to provide a happy and healthy life for each hen. 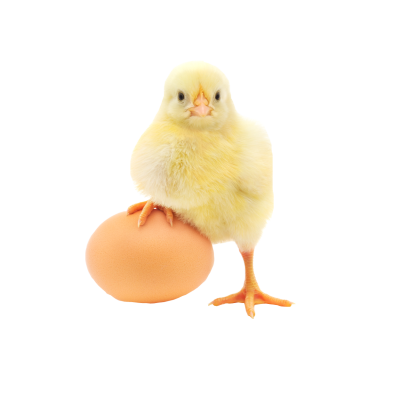 With plenty of exercise and nutritous feed, we are able to produce a quality egg.